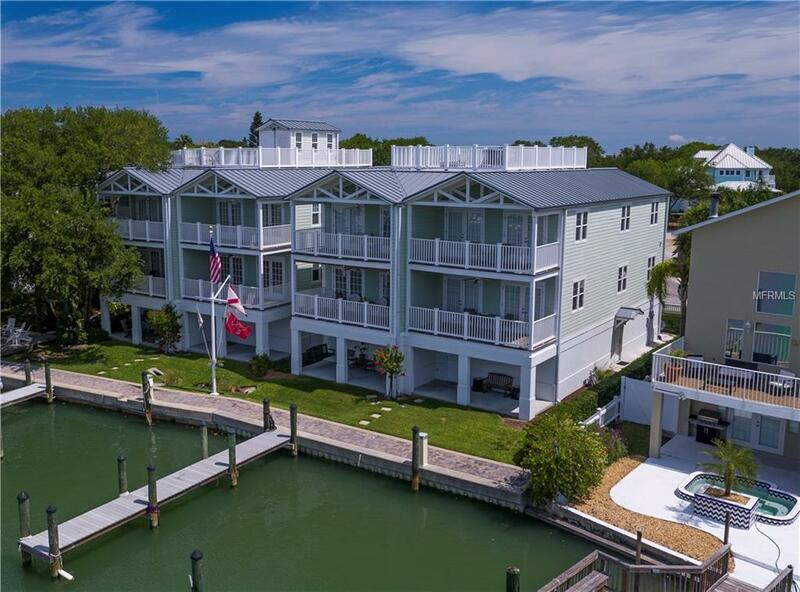 Wonderful residential location and a boater's dream home! 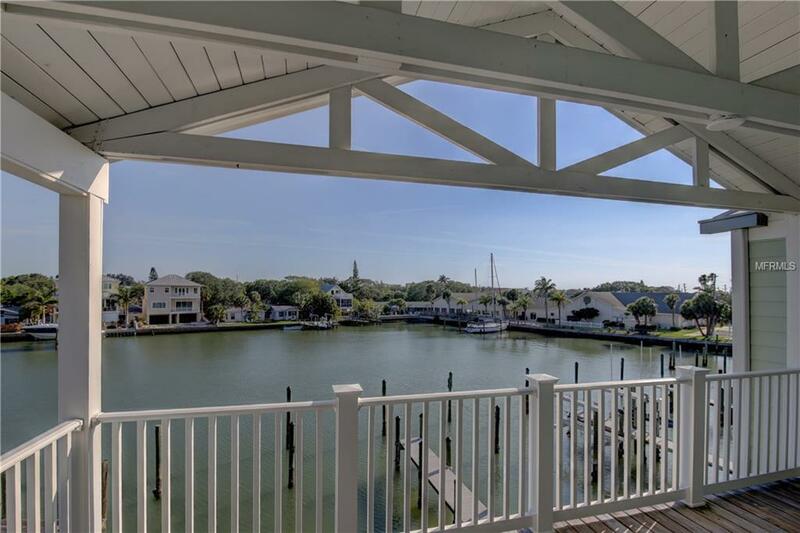 Situated in a small enclave of 7 private waterfront townhomes, this community offers everything for those who appreciate coastal living. Moor your boat at your private deep water dock that accommodates vessels up to 60 ft and be fishing in the Gulf of Mexico within minutes. Perfectly positioned end unit to allow for natural light and additional privacy, this home is a rare find! Private spacious balconies overlook a wide deep water protected cove. Relax on the main level in the open concept great room and adjoining spacious kitchen with lots of storage, breakfast bar, granite counters, huge pantry and laundry room. Upper level master bedroom has large walk in closet, and lovely bathroom with walk-in shower, jetted tub, and dual vanities. 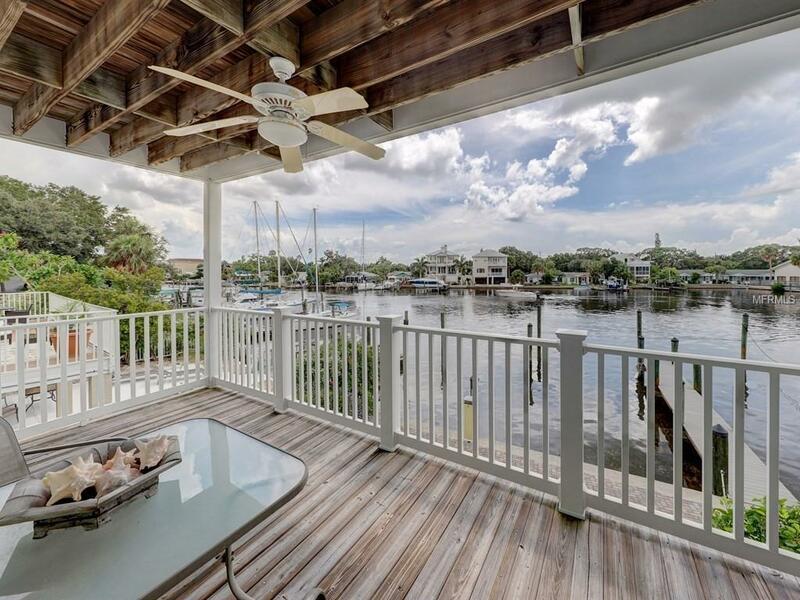 Both living levels have spacious waterfront balconies to relax & enjoy this peaceful setting. Oversized 2 car tandem garage accommodates 3 vehicles plus additional space for fishing, and recreational items. Exquisite new designer furnishing are available. 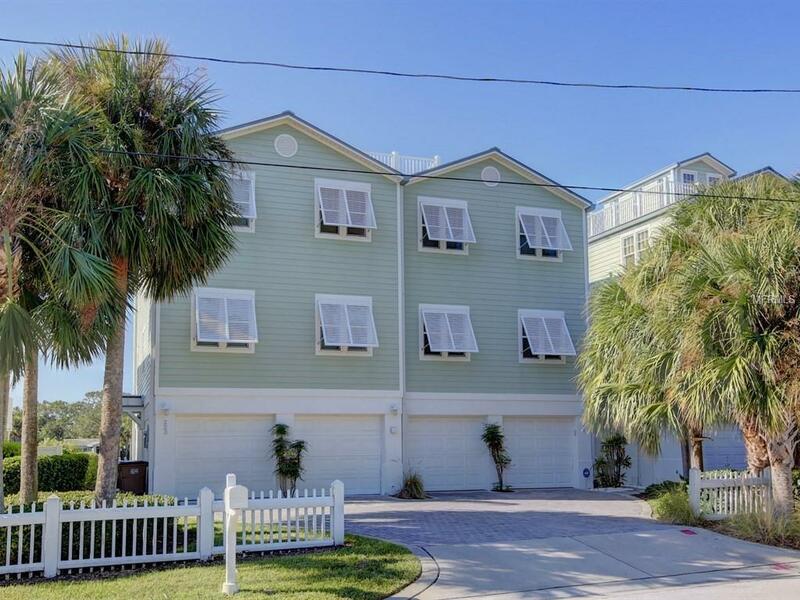 Five minute walk to pristine beaches, and a perfect location in fabulous Indian Rocks Beach- known for its friendly atmosphere, wonderful restaurants and lovely parks, this is a rare find! All room measurements are approximate, buyer to verify.